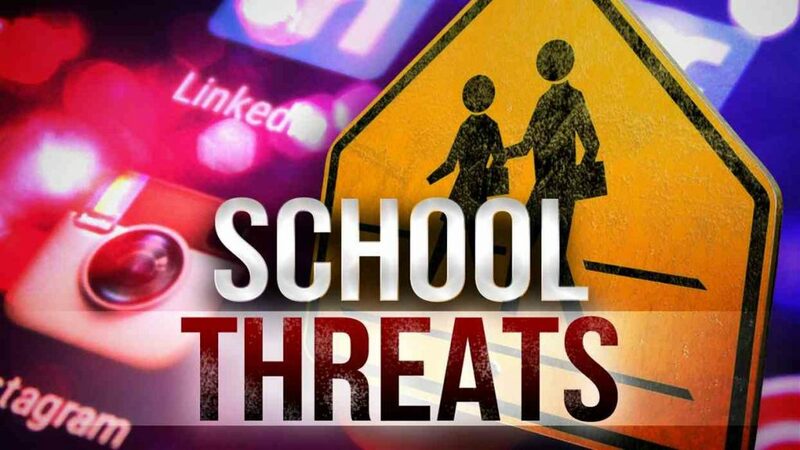 Authorities have identified the man who made terroristic threats against Kilgore and Longview high schools. Kilgore Police arrested 21-year-old David Alexander Nelson and he is being held under $500,000 for the alleged threats he made on Snapchat. Nelson’s brother said it was only a prank, and David did not own any firearms.